The newest addition to our carbon fibre intake range is this offering for the latest Renault Clio 200RS. 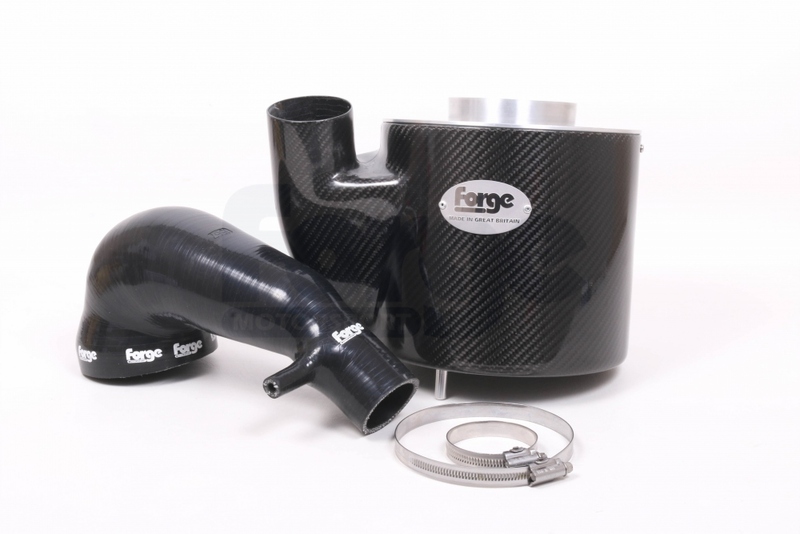 By reusing the OEM cold air feed, and coupling it to a cone filter inside a sealed carbon fibre airbox, we have been able to create the ultimate airbox that looks as well as it performs. 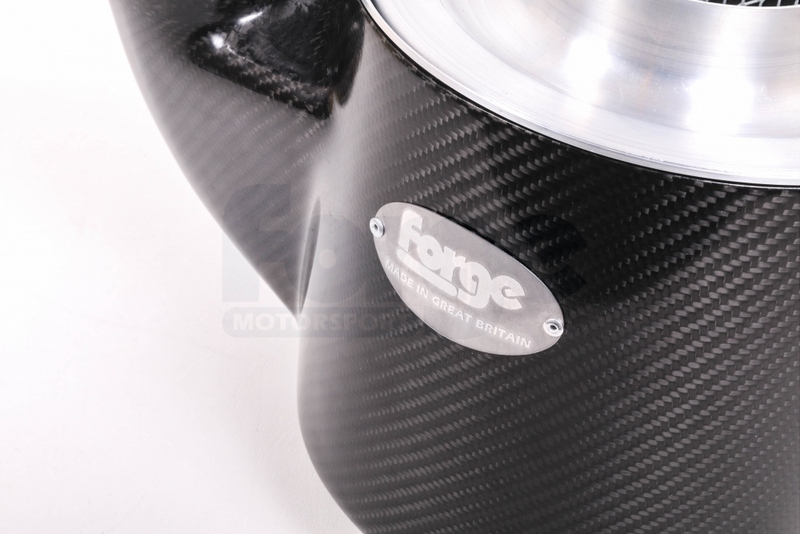 When coupled with our intercooler we saw gains of 19bhp. 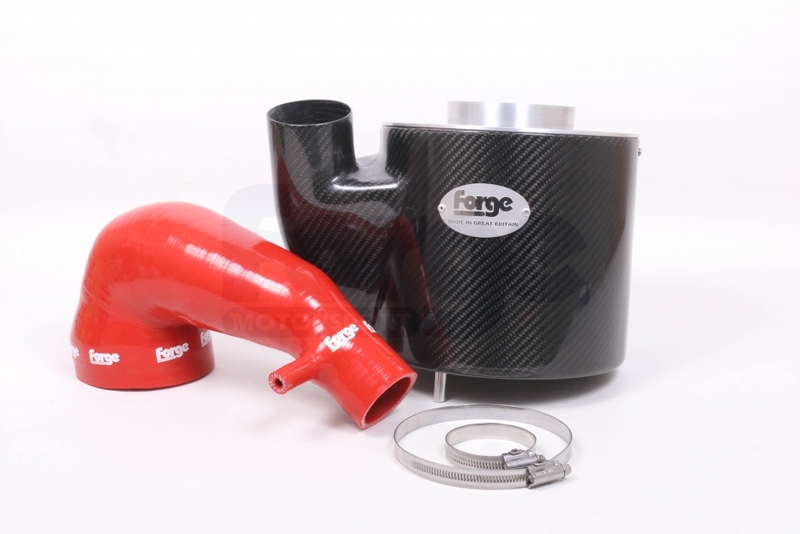 It bolts directly in place of the OEM filter housing and comes complete with a silicon inlet hose, available in a choice of colours, to finish the installation.